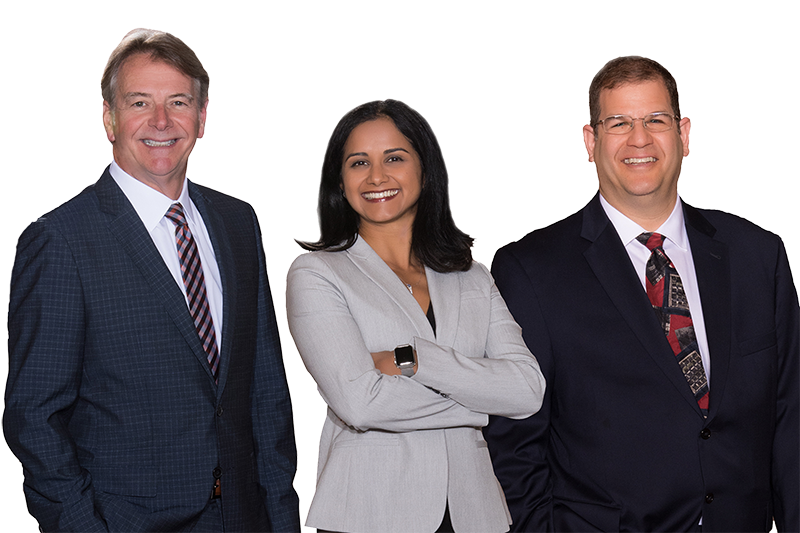 Dr. Garry Condon, Dr. Pooja Khator and Dr. Robert Edelman specialize in the diagnosis and treatment of glaucoma, one of the leading causes of blindness in the United States. We will do everything possible to maintain your best vision; however, managing your glaucoma is a partnership between you and your doctor. Glaucoma is a lifelong disease that can cause blindness, but with early diagnosis and proper treatment, severe vision loss can usually be prevented.